Independent and plentiful in numbers, Baby Boomers are a major part of America's housing outlook. With more than 76 million people born between 1946 and 1964, Baby Boomers are either currently in retirement or planning for retirement --- and their living arrangements are a primary consideration. One of those changes is to switch from heavy "lift and push" standard windows to easier-to-operate slider and crank-out casement windows. 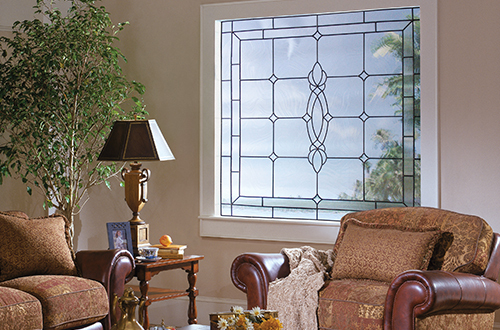 Hy-Lite offers these window styles in a variety of decorative glass options --- plus, these are privacy windows, so you'll never have to worry about nosy neighbors again. And, with privacy windows, you don't need to deal with curtains, window shades or other window treatments to gain seclusion in your home.